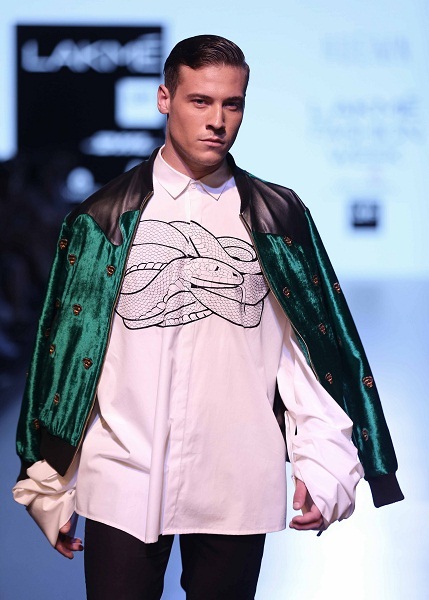 Keeping with the festive spirit and India’s recent win at the Kabaddi World Cup, multi-designer retail store, Ensemble and Lakme Fashion Week came together to launch Winter/Festive ’16 lines by cream-of-the-crop menswear designers. 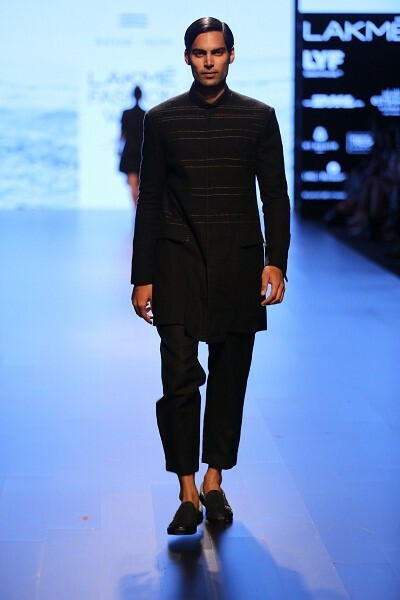 The event saw cutting edge designs by HUEMN, Gaurav Khanijo, Antar Agni, Sahil Aneja and Tarun Tahiliani which were modeled by the kabaddi players. 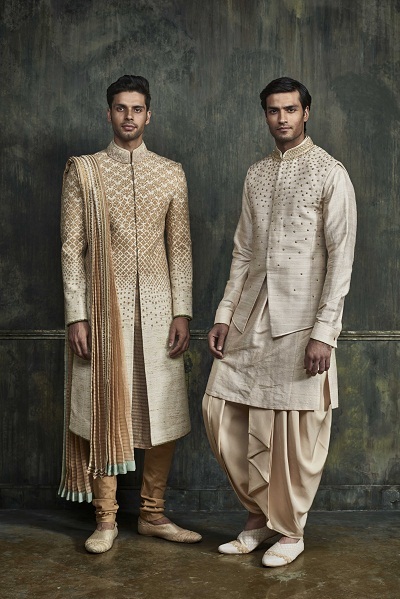 With winter and wedding season both in full swing, whether you are the groom, groomsman, or are simply looking to revamp your closet, this is the curated selection your wardrobe deserves. 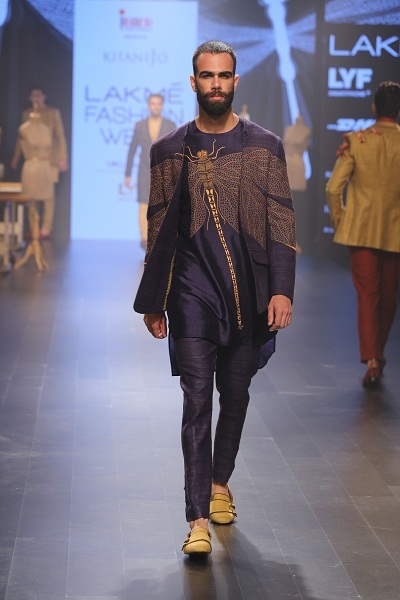 Elevate your sartorial game with stylised and draped sherwani sets by Tahiliani. 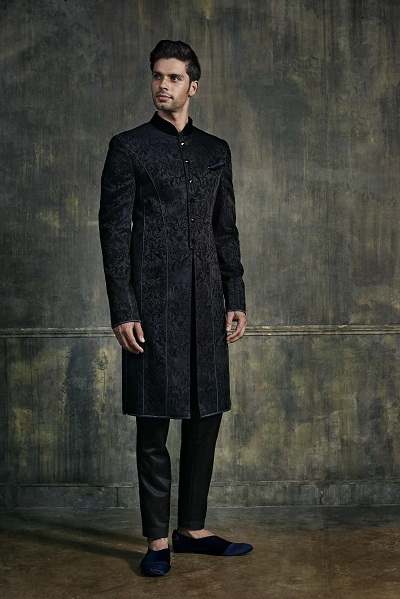 His impeccably tailored and understated designs will add a royal touch to your festivities. 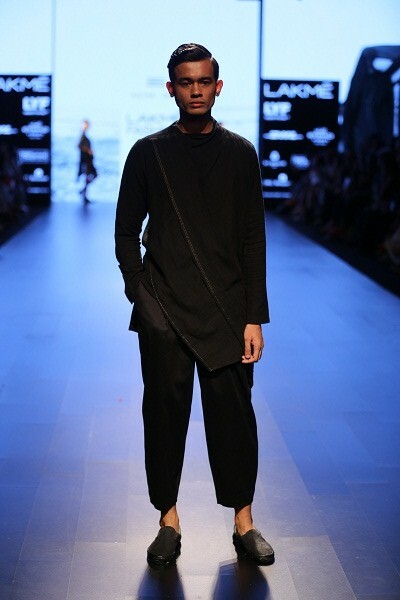 From kurta and pyjama sets to his trademark voluminous trousers, Ujjwal Dubey’s designs come with an impressive fluidity marrying comfort and sass. 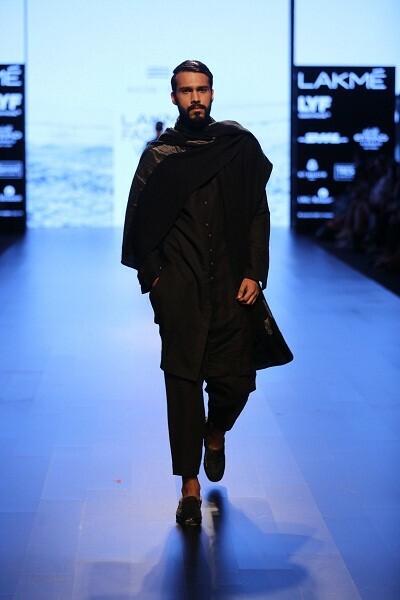 The assymetrical kurtas are a must for those who like to stand out from the crowd. 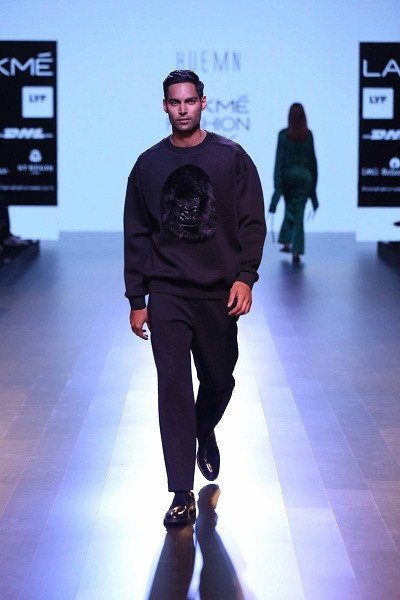 If you are a sucker for quirky jumpers, eye-catching motifs and edgy cuts, HUEMN is your go-to brand. 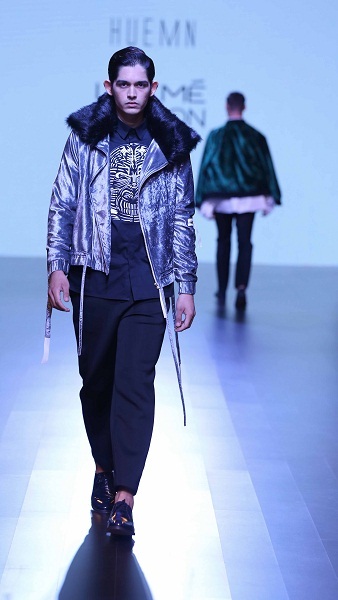 Take your love for funky dressing to the next level with their metallic coats and printed shirts. 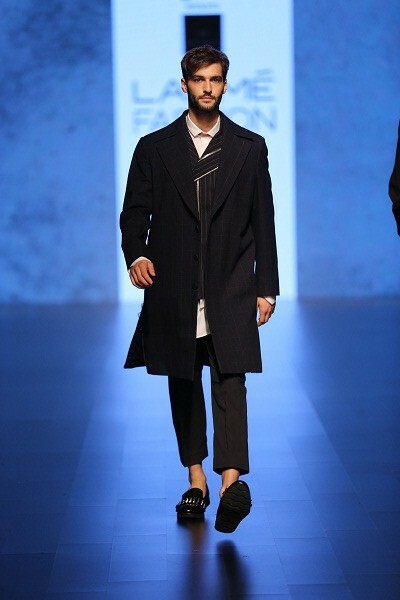 Looking for a versatile look that walks the line between festive wear and street-wear? 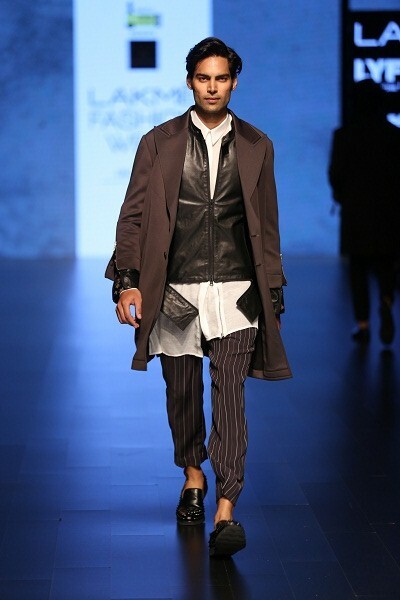 These kurta-style-shirts over pinstriped pants by Aneja will do the trick. 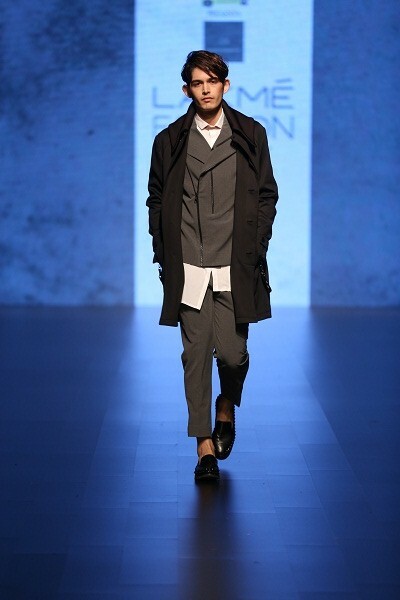 Add a dash of elan by layering a leather jacket and you’re good to go for a night out. 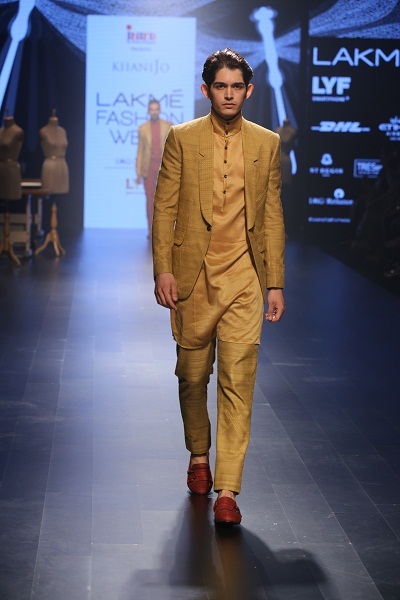 Infuse some Indian colours into your traditional wardrobe with turmeric kurtas or twinsets. 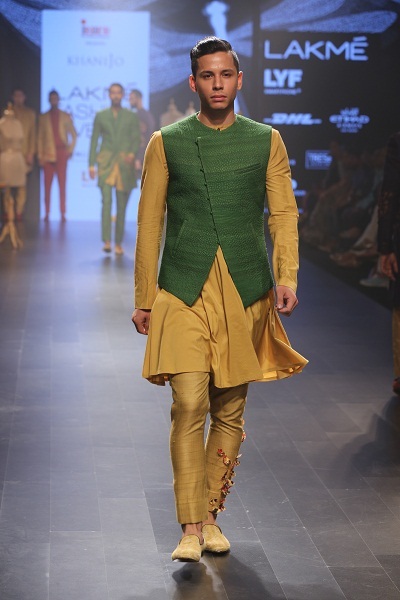 Add an element of surprise with a Nehru jacket in a contrasting colour. 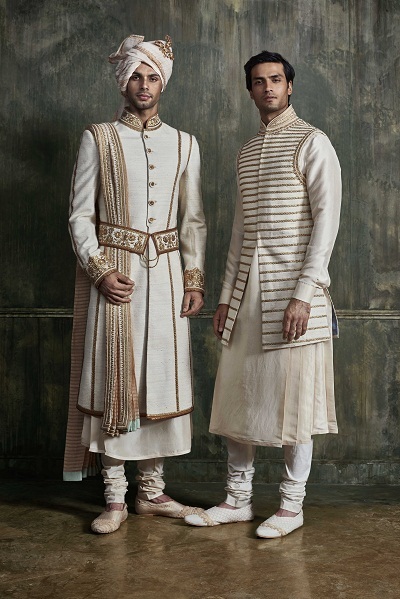 A perfect outfit for morning wedding celebrations, this.